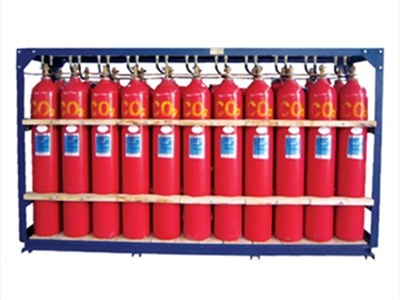 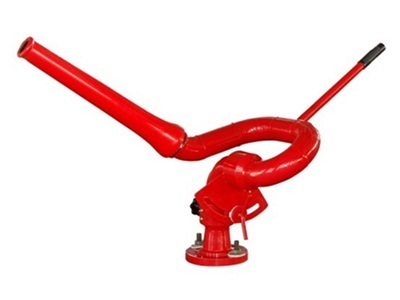 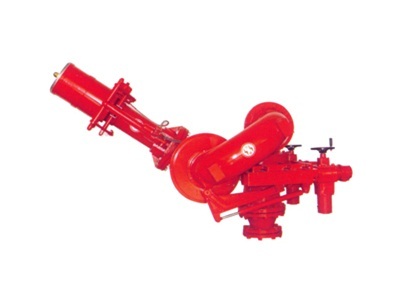 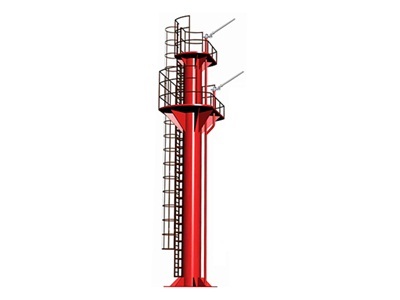 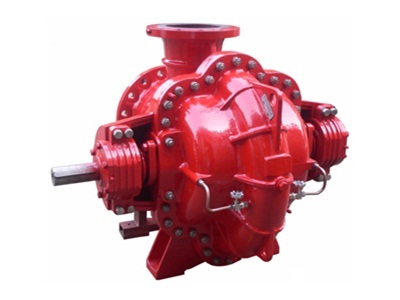 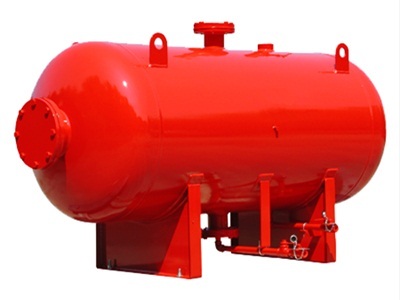 In this part,mainly include external fire fighting system,CO2 fire extinguishing system.These fire fighting system will be specially designed according to different request from shipowner. 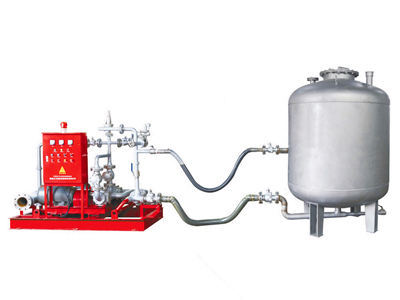 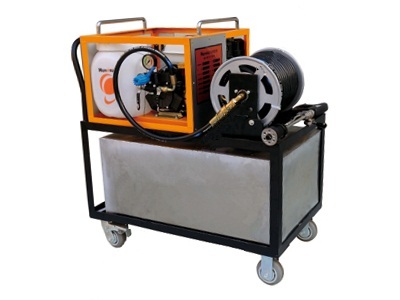 For fifi system,we can deliver it in a complete package ,including fire monitor,external fire pump,control system.Also can sell fire monitor and fire pump separately. 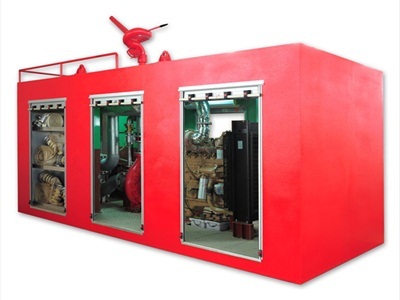 And can provide different class approval certificate.